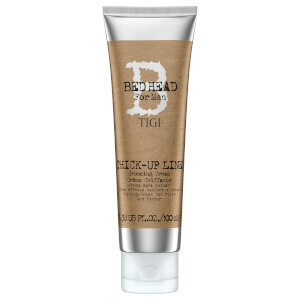 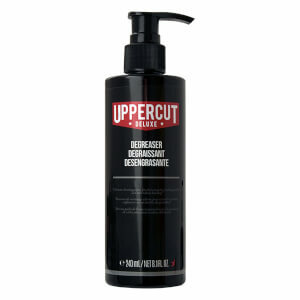 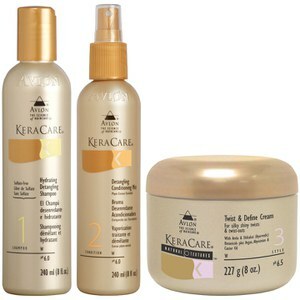 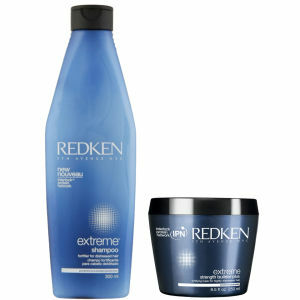 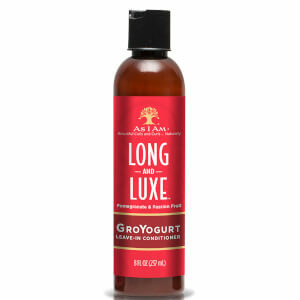 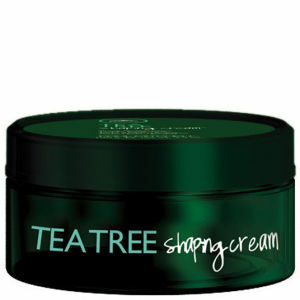 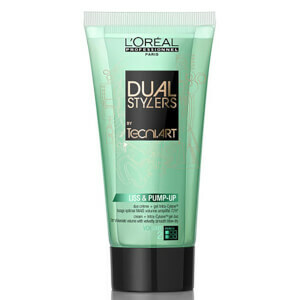 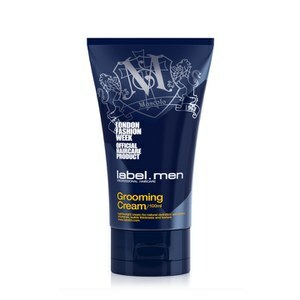 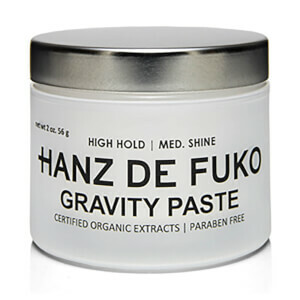 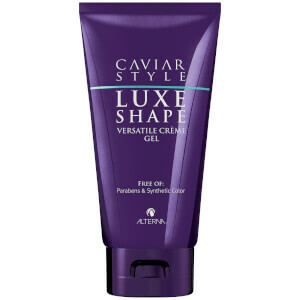 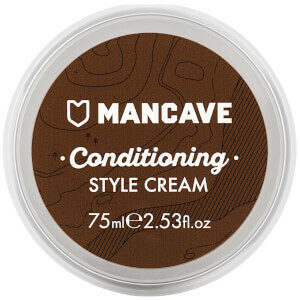 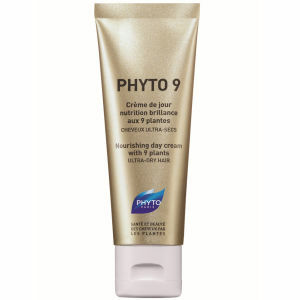 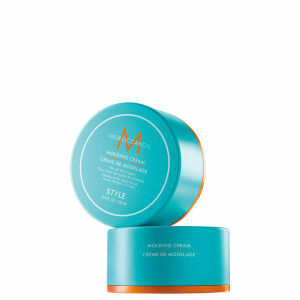 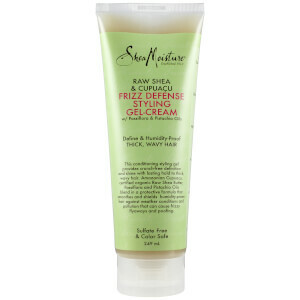 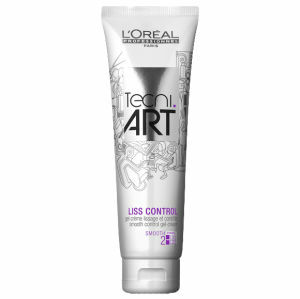 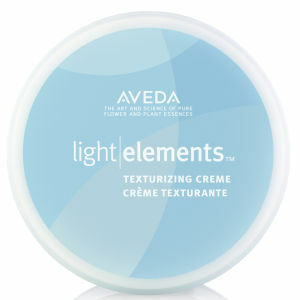 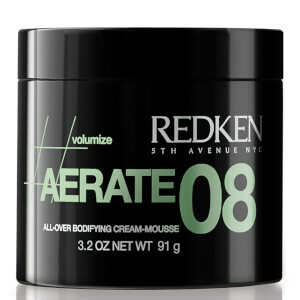 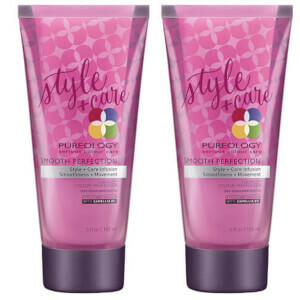 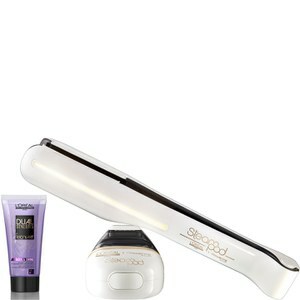 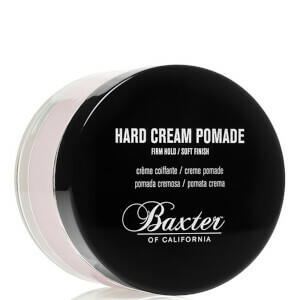 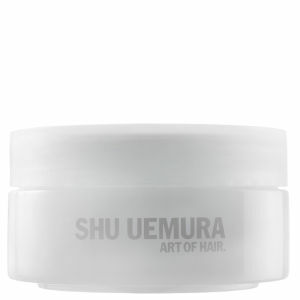 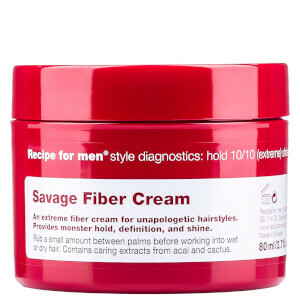 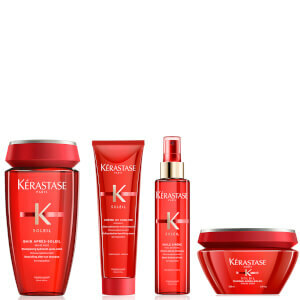 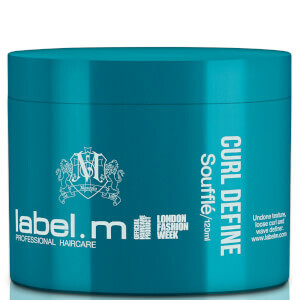 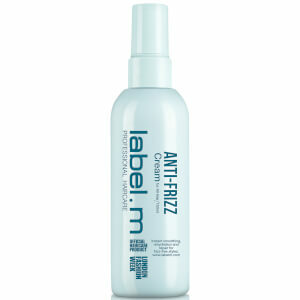 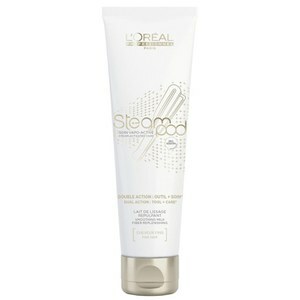 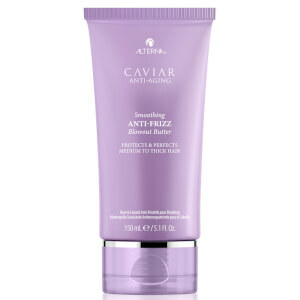 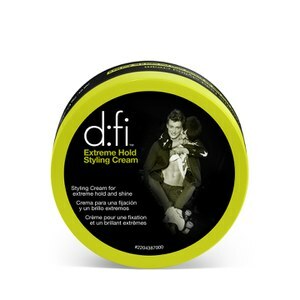 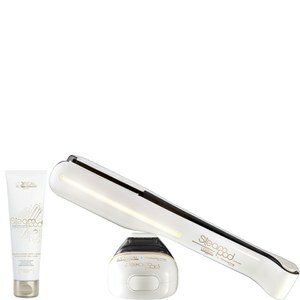 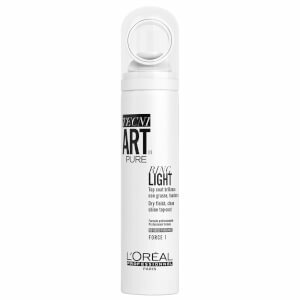 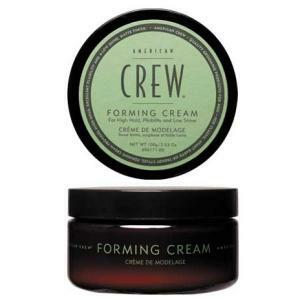 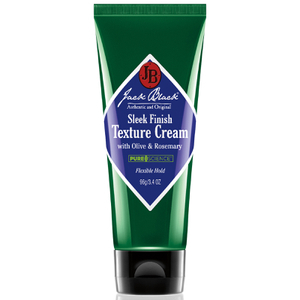 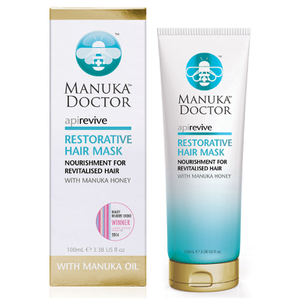 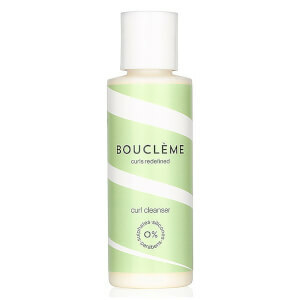 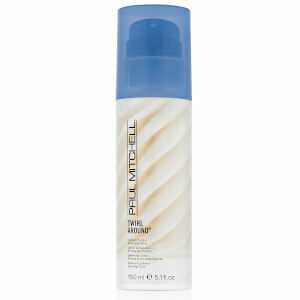 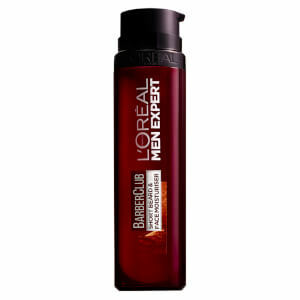 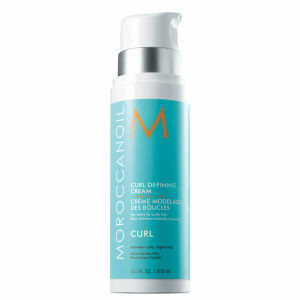 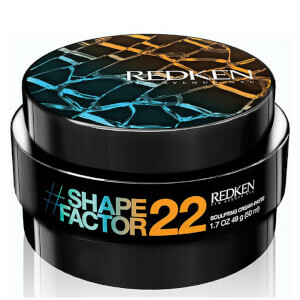 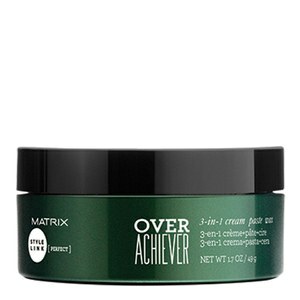 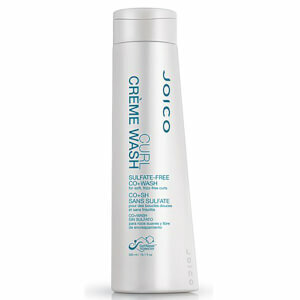 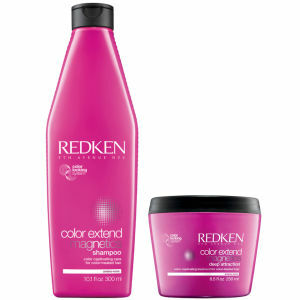 Hair cream is a much underused styling product that is extremely versatile. 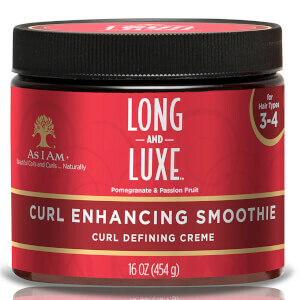 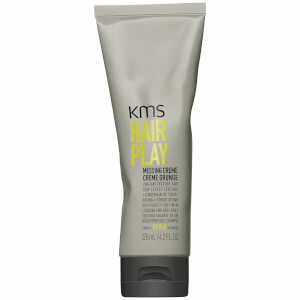 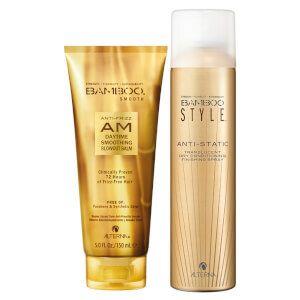 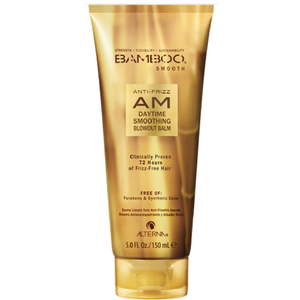 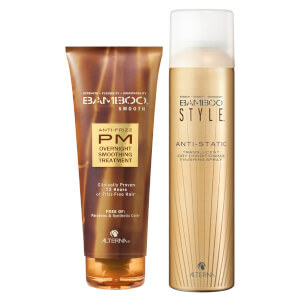 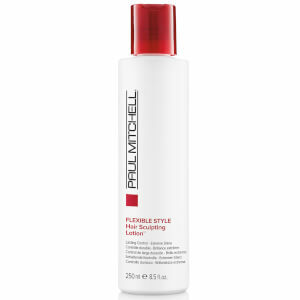 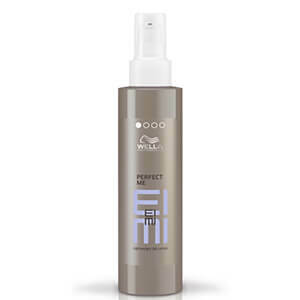 They're the ideal hair products for those with dry, coarse, or very curly hair due to their lack of stickiness, ease of application, and high concentration of conditioning agents. 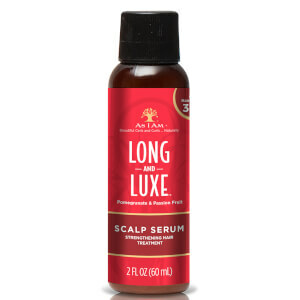 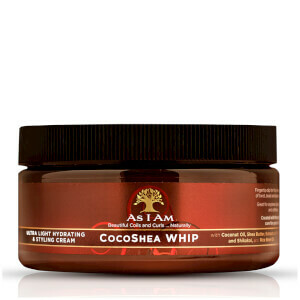 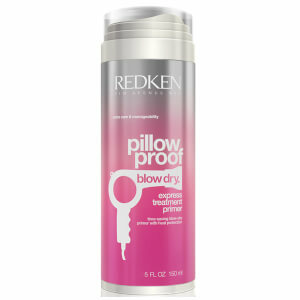 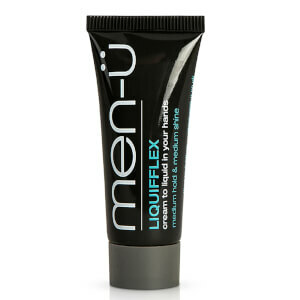 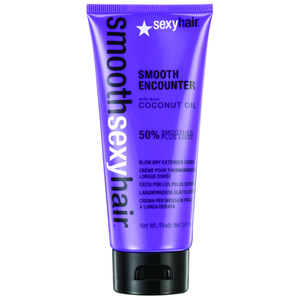 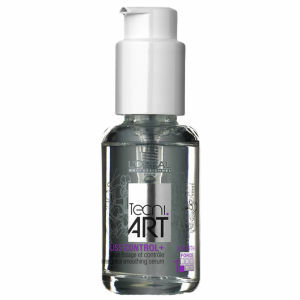 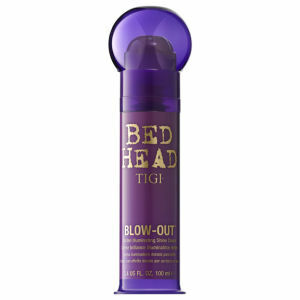 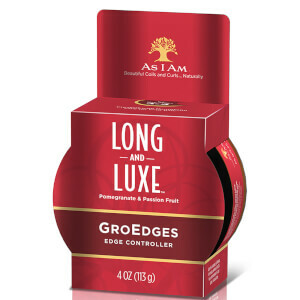 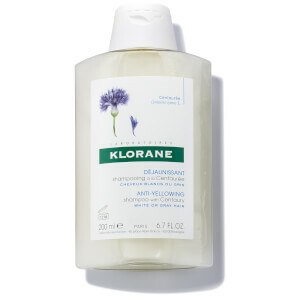 They're the perfect compliment to both natural, textured looks, or neatly combed hairstyles. 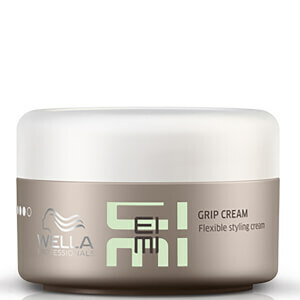 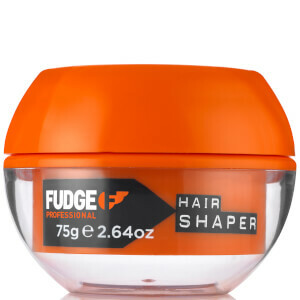 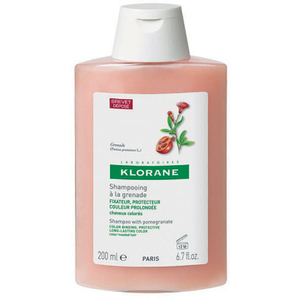 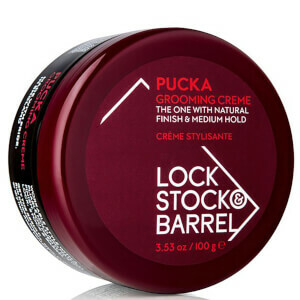 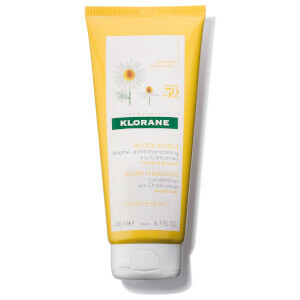 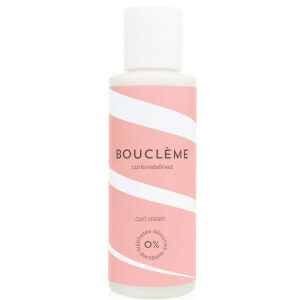 Read more about our favourite hair creams here.